JetBrains is ready to release the first version of its new IDE for developers. 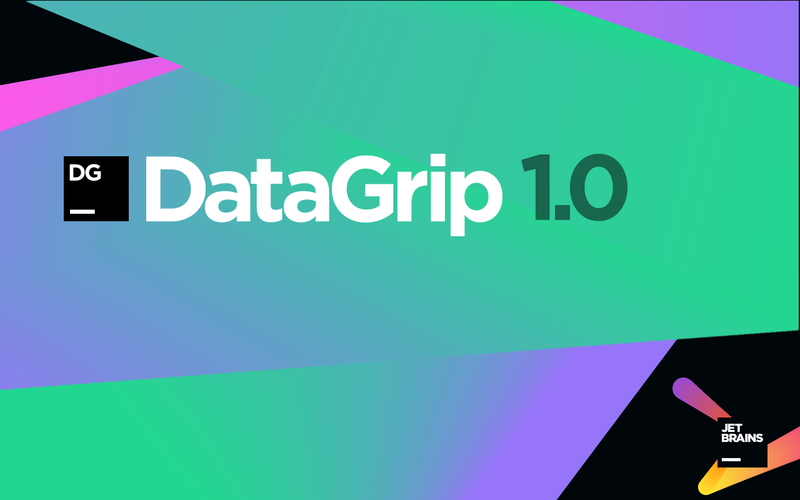 It has announced DataGrip 1.0, formerly known as 0xDBE, designed to be a developer’s “Swiss Army Knife for databases and SQL,” according to the company. “For a year and a half we ran an Early Access Program (EAP) for this product while it was still known as 0xDBE. 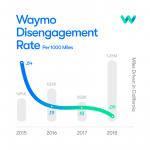 At some point one needs to stop and draw the line,” the DataGrip team wrote on its blog. The new IDE features access to major database-management systems such as Apache Derby, DB2, H2, HSQLDB, MySQL, Oracle, PostgreSQL, SQLite, SQL Server and Sybase. Other features include quick navigation, code generation, code analysis and quick fixes, smart text editor, customizable appearance, user parameters, CSV editor, and diagrams. DataGrip is based on JetBrain’s IntelliJ Platform, and is available as a single IDE and as a part of JetBrains Toolbox.